Home » Sports » Tiger Sharks net another win! 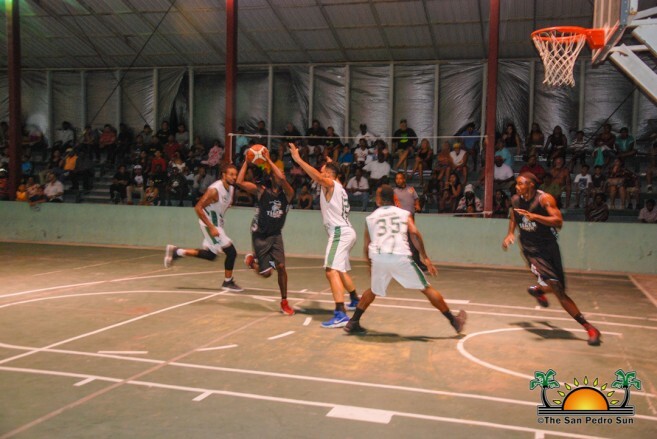 The San Pedro Tiger Sharks continue to scale the summit of the National Elite Basketball League (NEBL) with another solid victory on Saturday, March 10th. 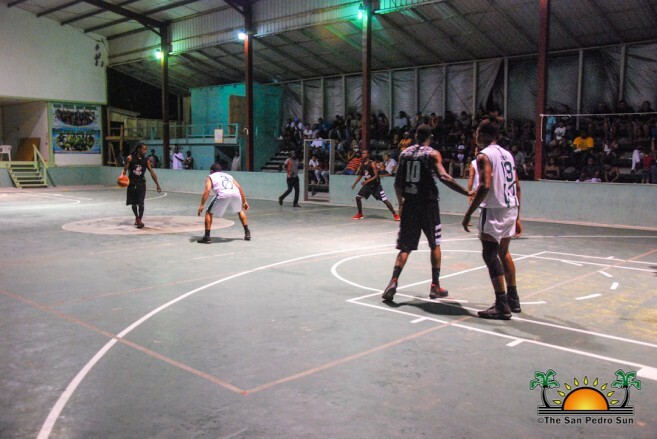 The island team hosted Verdes from the Cayo District, who in the first half of the game gave the 2017 NEBL Sub-Champs a rocky start. But by the end of the last quarter, the Tiger Sharks comfortably nabbed the victory with a 92-68 game score. The game started at 9PM sharp at the Angel Nuñez Auditorium with a large crowd of basketball fans in attendance. In the first quarter of the game, Verdes dominated the match giving the home squad little room to score. Before halftime, Verdes were on the lead netting score after score. But a few three-pointers by Douglas Valley and some dunks by Martevious Adams gave the Tiger Sharks the points they needed to end the second quarter of the game leading by two points. The Tiger Sharks changed strategy in the second half of the match yielding major improvements in their results. Verdes faced a more resilient and dominant Tiger Sharks who did not allow the visiting team much room for scoring. Tiger Sharks finished the third quarter with a 63-47 point lead. During the final quarter, the team from Cayo was only able to score 21 additional points, while Tiger Sharks went on a rampage. Captain Jamal Kelly and Adams were the main stars in the fourth quarter assisting and netting a series of scores that ended the game with a crushing final game point of 92-68. With this victory, the island team continues to lead in the NEBL and are on a smooth road towards the championship of the season. 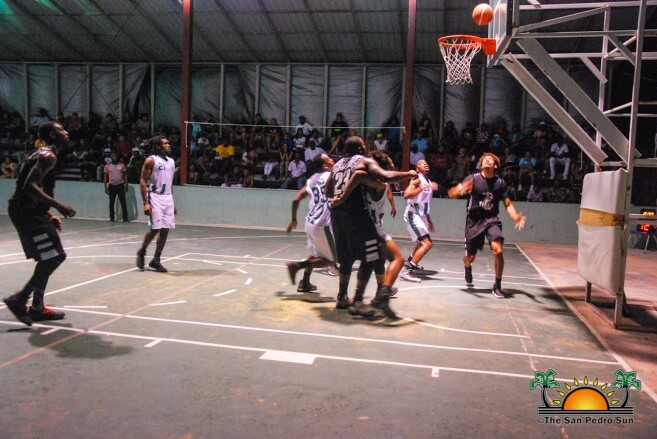 Other games across the country over the weekend included Dangriga Dream Ballers defeating Orange Walk Running Rebels 85-70 in Orange Walk Town. 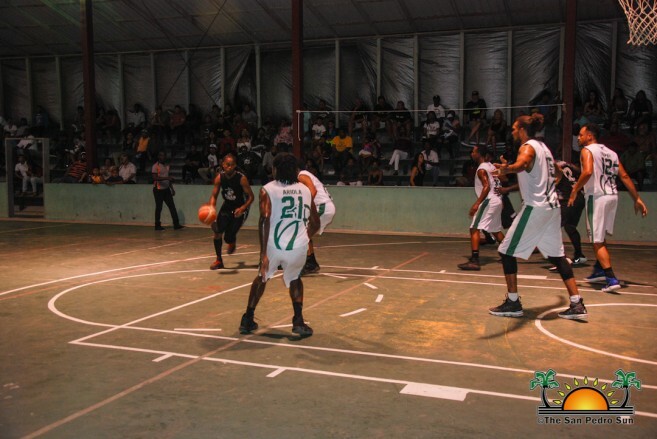 While Belize City Defenders overcame Smart Belize Hurricanes 85-67. 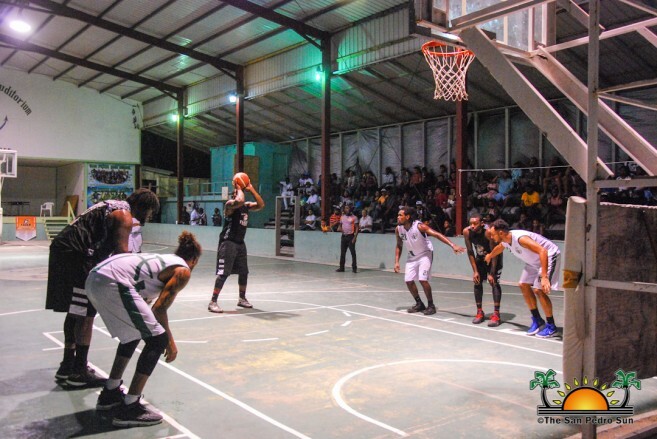 The games for this weekend will see the Belize City Defenders traveling to Dangriga Town on Friday, March 16th to face the Dangriga Deam Ballers. On that same day, the San Pedro Tiger Sharks will head to Orange Walk Town to face the Orange Walk Running Rebels. All games start at 9PM sharp.